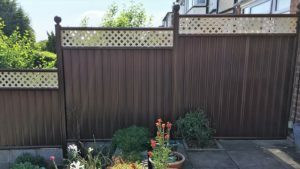 Garden Fencing in Redditch, Worcestershire. Redditch made a name for itself back in the 19th Century as it produced needles, fishing tackles, batteries, springs and other light industrial products – including the ‘Flying Flea’ in World War II. It became an international centre and recognised worldwide for those items – in fact, 90% of the world’s needles used to be made there, and today you can visit the National Needle Museum in Redditch! 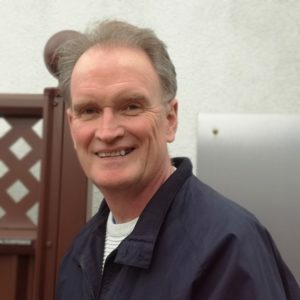 Nowadays, Redditch has seen a huge population increase and is a brilliant spot to live if you’re working in Birmingham, Worcester or Coventry but enjoy being out of a large city. 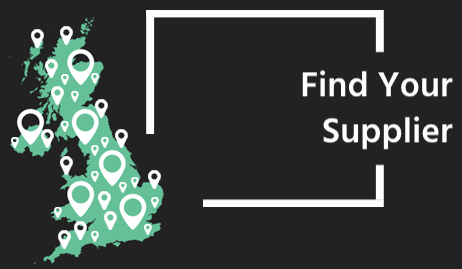 You can visit the Kingfisher Shopping centre to see the Paolozzi Mosaics and indoor trees, pay a visit to Bordesley Abbey for a rich insight into the history, or go for a picnic in Morton Stanley Park – there’s plenty to do in Redditch! 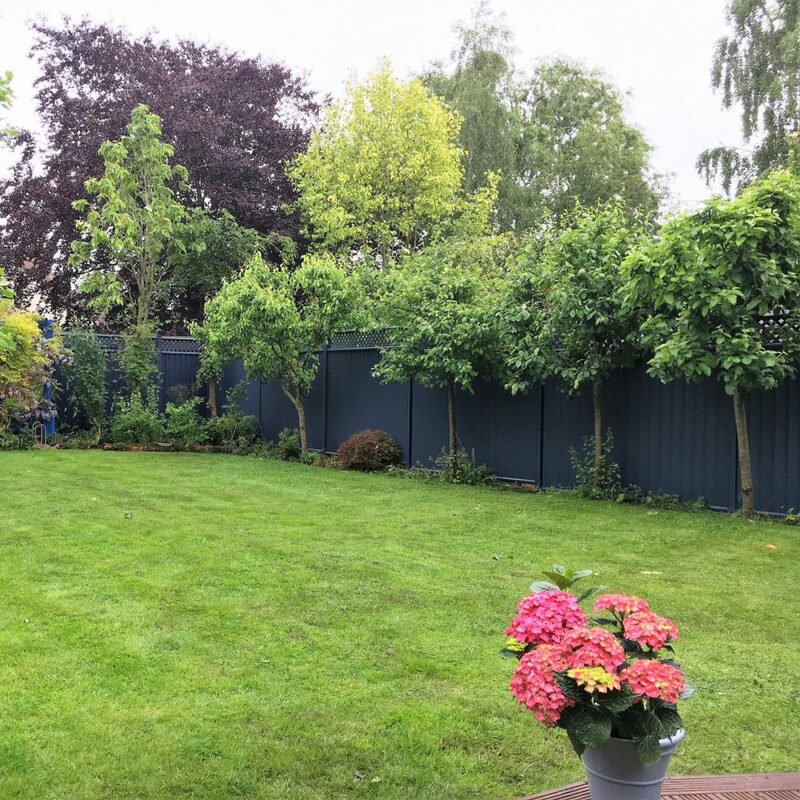 Our fences are a fantastic border solution for those living in Redditch as they are built to last and don’t require any maintenance other than the odd hose down, this means more time to spend with the family! 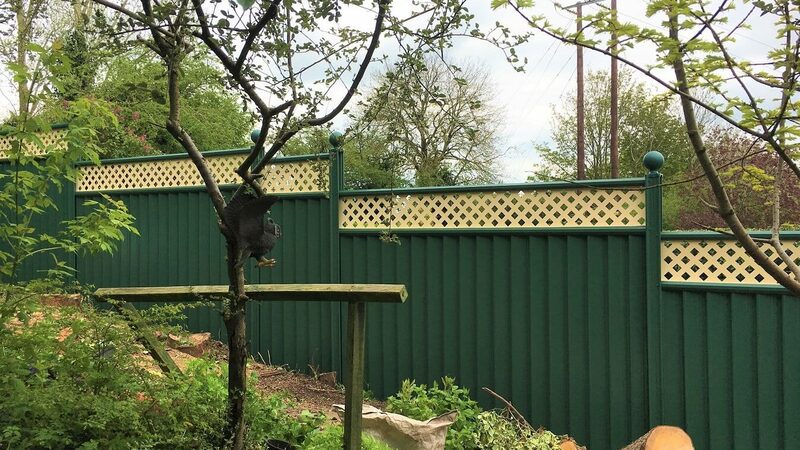 If you’re in need of fencing services or suppliers in Redditch, then get in touch with our ColourFence Solihull team for your free, no obligation, site survey and quotation: 0121 439 8924. 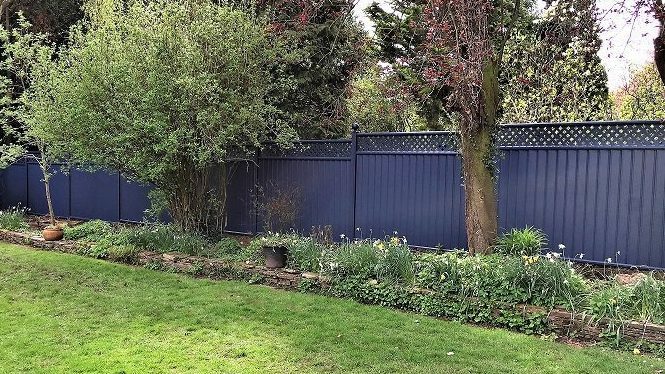 If you’re looking for a garden fence which doesn’t need to be painted – ever, allow us to introduce you to ColourFence; our revolutionary garden fencing which is saving people time all over the UK. 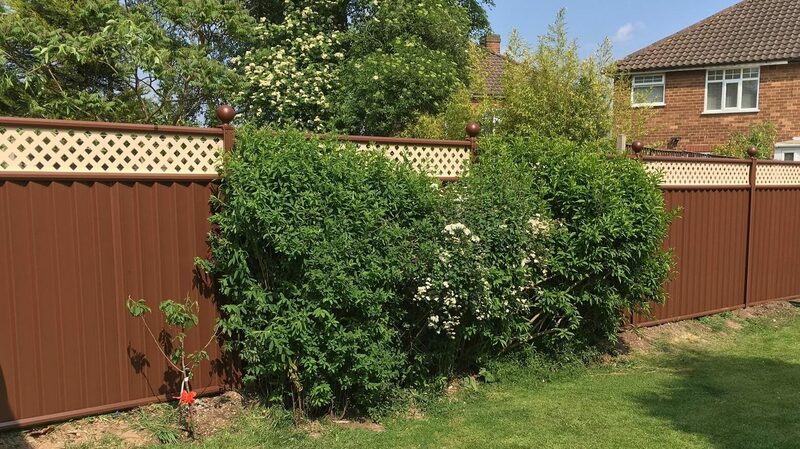 • Reliable – Our garden fencing stands strong in winds of up to 130mph, does not fade in the sun, and as it does not rot it is more secure than a traditional wooden fence. 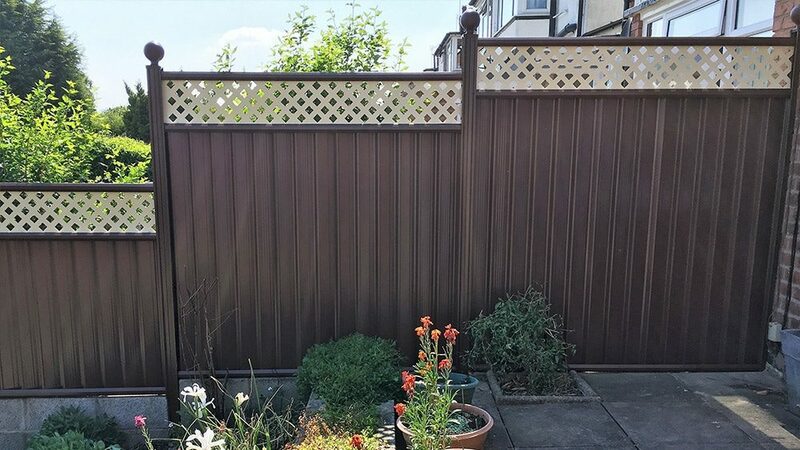 • Bespoke – We fit our fencing to your garden, meaning you can choose heights that will complement the natural flow, and you can mix and match our 4 colours with different colour trellis, posts and ballcaps. 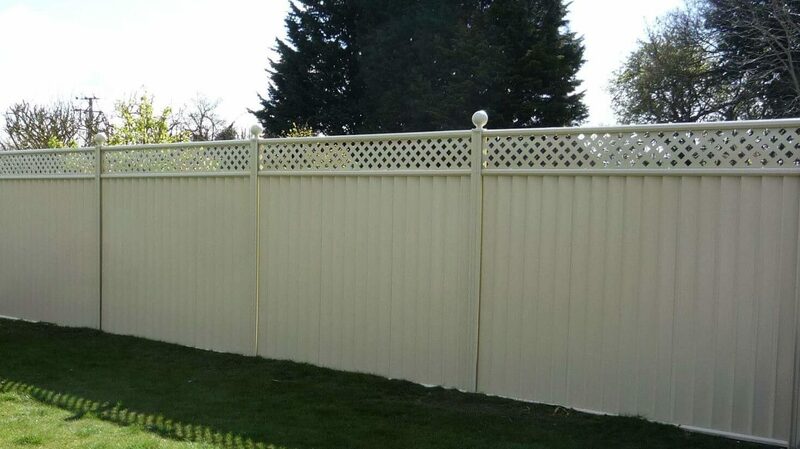 • Practical – The only care our fences need is an occasional hose down if they get dirty. That means no more annual trips to the DIY store for paint or nails. We also have matching gates which are lockable! • 25-year guarantee – The cherry on the cake is that our fencing has a 25-year guarantee so you will have fantastic fencing for years to come! “We are absolutely delighted with our garden fence and the service. We have had four areas done with the brown and the cream over the last 2 years and couldn’t be more pleased. 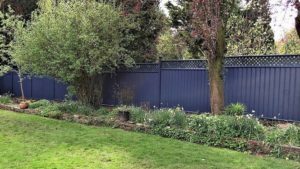 After seeing our garden fence, two different friends have done the same and we are all thrilled… no more painting or wind damage. These metal garden fences have not moved an inch during the gales and we know they never will. 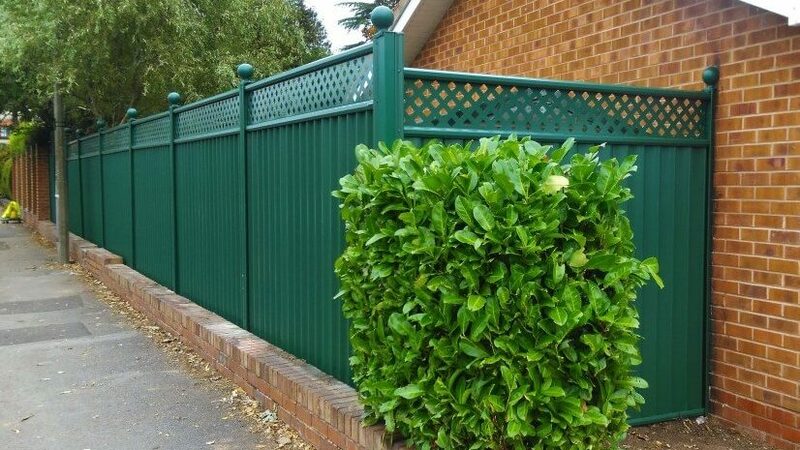 Our expert articles are packed with informed information about our range of garden solutions. 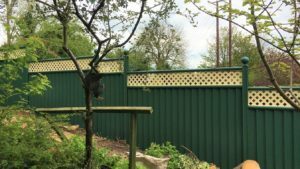 For a complete version of the ColourFence brochure in PDF format please download by clicking the link below .